I have shared excerpts from the correspondence of John and Abigail Adams, including the "Remember the Ladies" letter, with my students in the past. I appreciate the selection of the excerpts from these four letters written by Abigail Adams. The letters should the evolution of her thinking as the American Revolution progressed and the seriousness of her advocacy for women's rights. I had not read the letter Abigail Adams wrote to Mercy Otis Warren. This letter is insightful because it tells Abigail's reaction to John's "sausy" response to her "Remember the Ladies" letter. 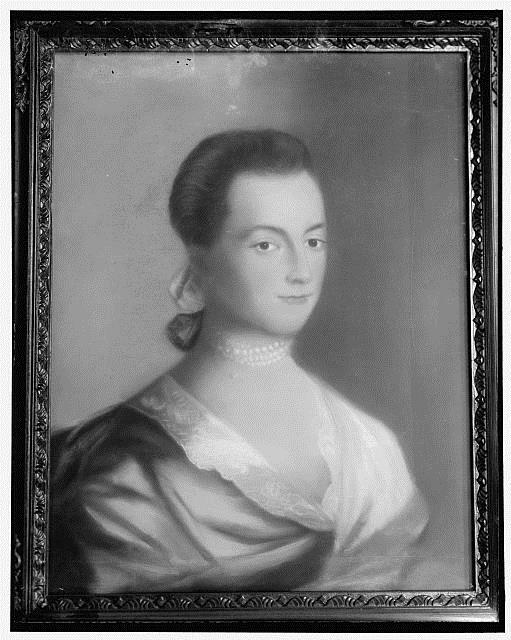 Abigail Adams and "Remember the Ladies"
This lesson provides outstanding primary sources to support secondary sources in an analysis of Abigail Adams' role during the Revolutionary War and and Constitutional debate. The letters clearly support the expansion of the female gender role, despite the doctrine of femme couverte, thus changing the common historical perspective of women of the period. These documents help students analyze and defend the critical function of women as the backbone of the family and society during a period in which they were legally powerless. These are perfect primary source materials to illustrate the important role that women played in the formation of the new American democracy even in a period when were they did not have a legal status. These documents are perfect to demonstrate the role of women during the period, that is required by the new NYS Social Studies curriculum at the 11th grade. These documents help students to practice the various Common Core thinking skills required for Career and College readiness. Primary sources can bring so much to a lesson. The students were very interested in the letters written by Abigail Adams. I loved the writing prompt provided. Students were able to take a stand, support it, and convey their voice through their writing and bring it to a class debate.